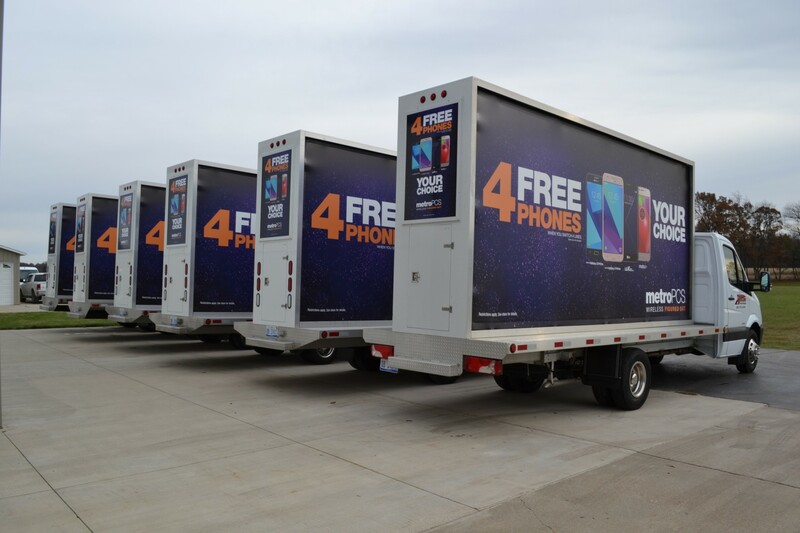 Traffic Displays has been providing Mobile Billboard Advertising throughout the Midwest for over 20 years and one thing that has always set us apart from the competition is the quality of our product. 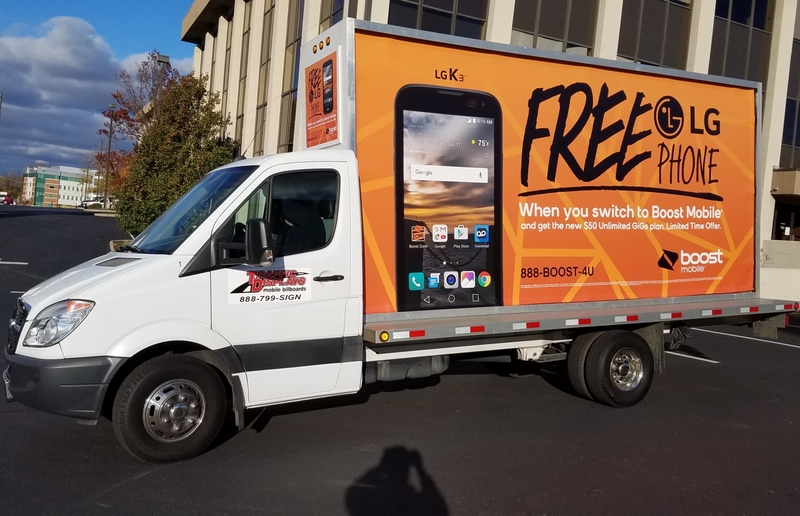 We take pride in the ability to advertise for your company which is why we dedicate our time and efforts into having the newest, cleanest and most professional Mobile Billboard trucks in the nation! As of January 2018, we are proud to announce we have updated our entire fleet of Mobile Billboard chassis to model year 2015 or newer trucks. But why does this matter? Our trucks become the home for your advertisement and therefore become an extension of it. Do you want your advertisement displayed on rusty, old and worn out equipment? Or do you want your potential clientele to see a professional, clean and sleek design which highlights your advertisement? When people see an advertisement on an older truck that seems to be falling apart they are probably thinking about the truck itself and not even paying attention to the advertisement. 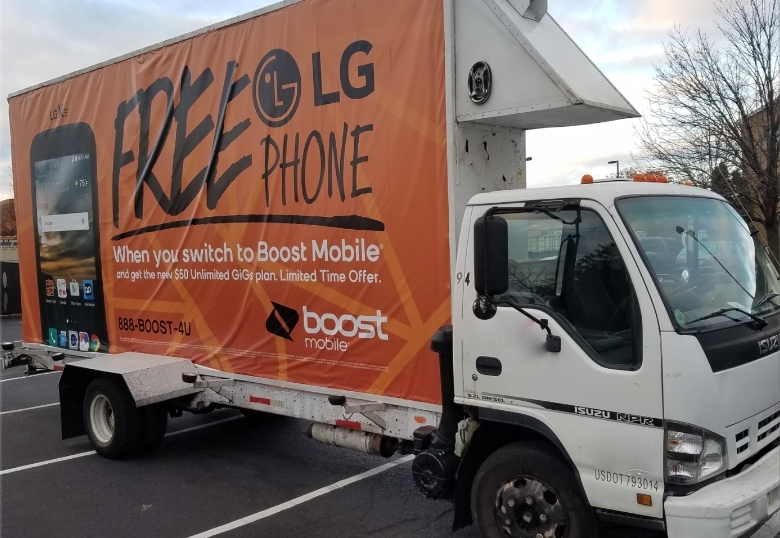 Whereas when they see your advertisement on a Traffic Displays Mobile Billboard Truck they are drawn into the highlighted ad and not worried about the shape of the equipment. 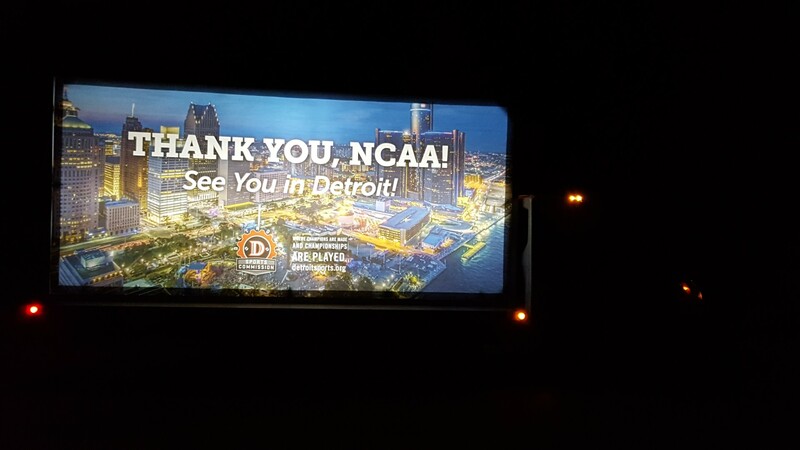 Most older style Mobile Billboard trucks that our competition is driving around are either not illuminated or are front spotlighted. Traffic Displays entire fleet of advertising trucks are backlit with LED lights to illuminate your message anytime, day or night! The backlit system highlights all parts of the Mobile Billboard Advertising boards whereas the front lit, spotlight style lighting can leave certain areas of your advertisement dark. When you have only seconds to make your impression, don’t you want it to be your best? Call Traffic Displays today to learn more about going mobile for your next advertising campaign. Learn More About Traffic Displays Mobile Advertising Here!